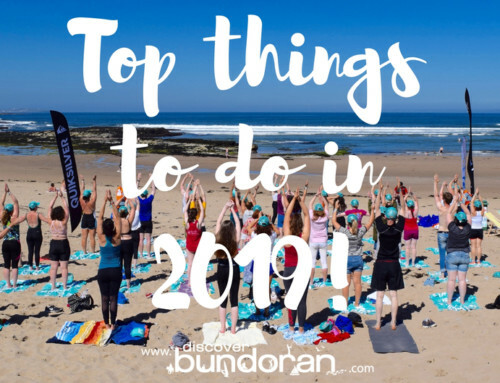 The Top Things To Do for free in Bundoran! 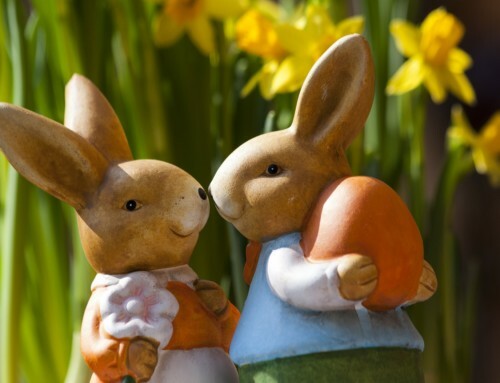 - Discover Bundoran - Tourist Information from Ireland's Capital of Fun! 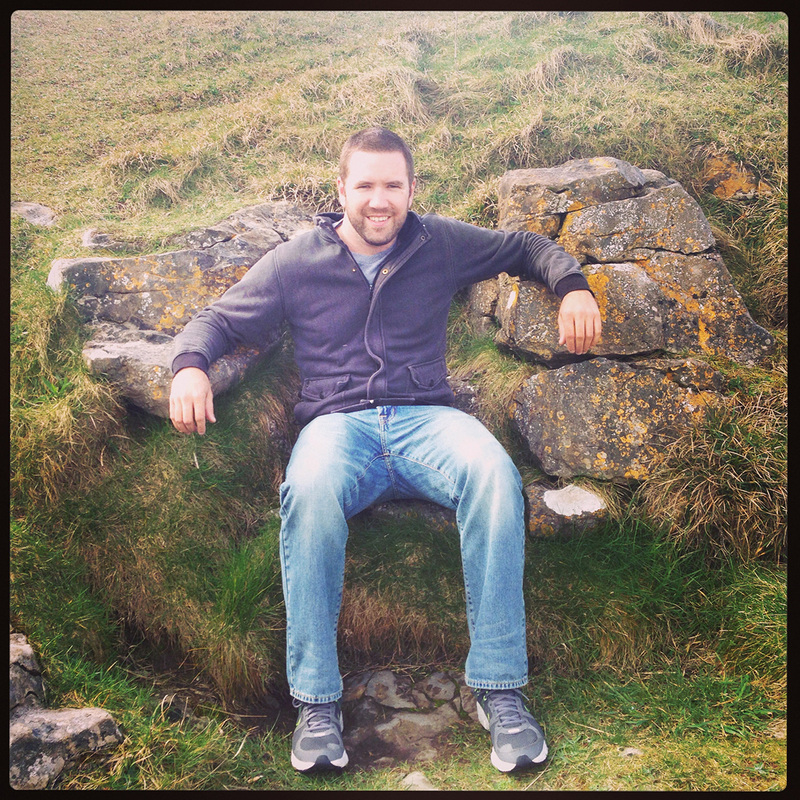 Home/Blog/The Top Things To Do for free in Bundoran! With everyone watching the pennies these days, here’s just some of the top things to do for free in Bundoran! 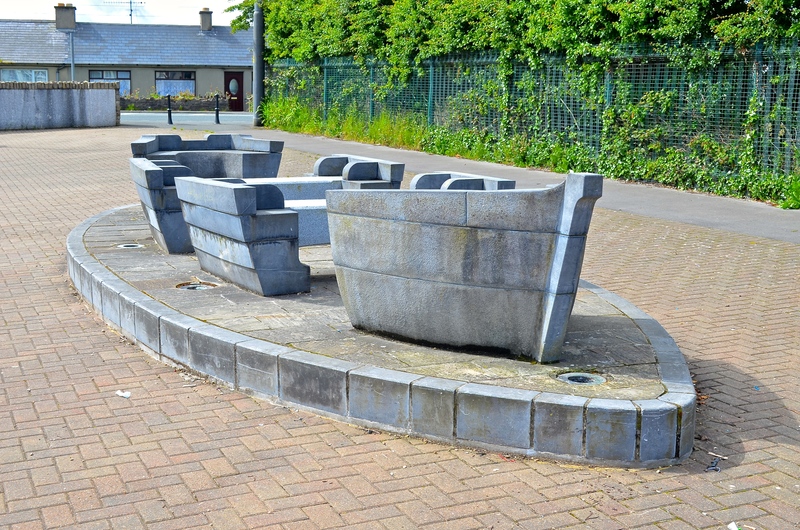 The wishing chair has been part of Bundoran’s charm for many years, yet its origin remains somewhat of a mystery. 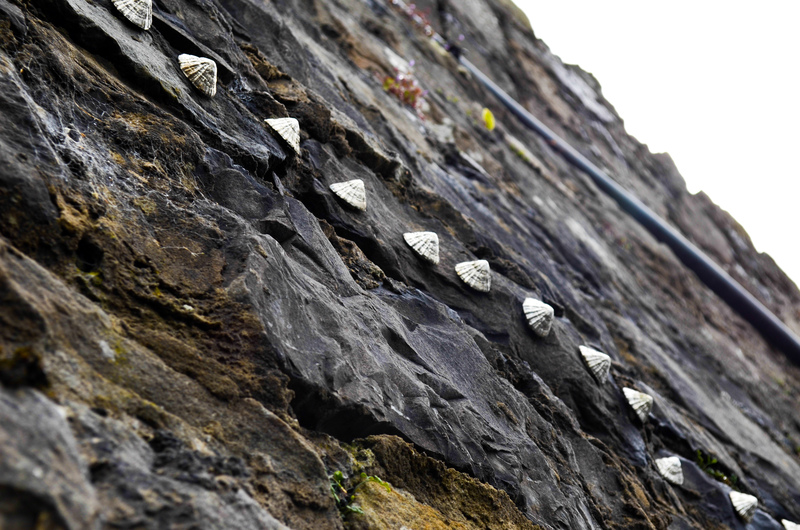 Located right next to the stunning Fairy Bridges, thousands of visitors to Bundoran have made their wish here. 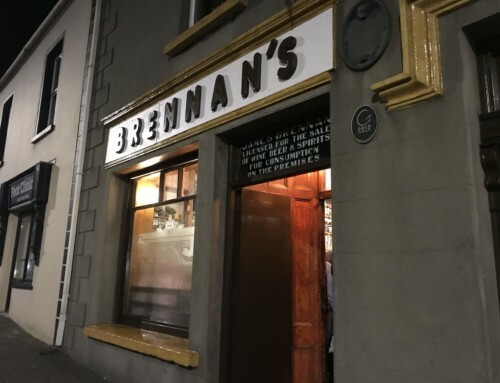 It is thought that many famous wishes have been made there too by poet William Allingham, his wife Helen, golfer Christy O’Connor Jr, singer Bressie who spent many summers in Bundoran as well as tv presenter Eamonn Holmes who recently tweeted about the many holidays he had in Bundoran. @shaneirishguy @danielodonnell1 Manys a hol I had in Bundoran . 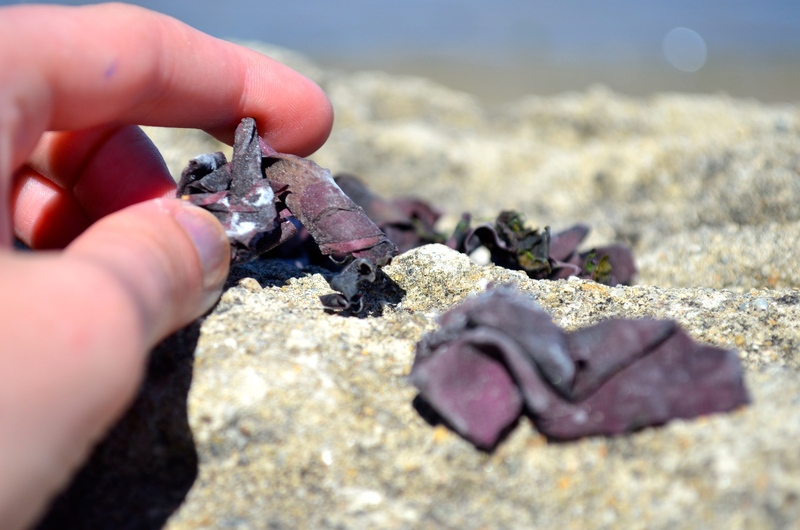 Explore the rock pools for crabs and winkles! 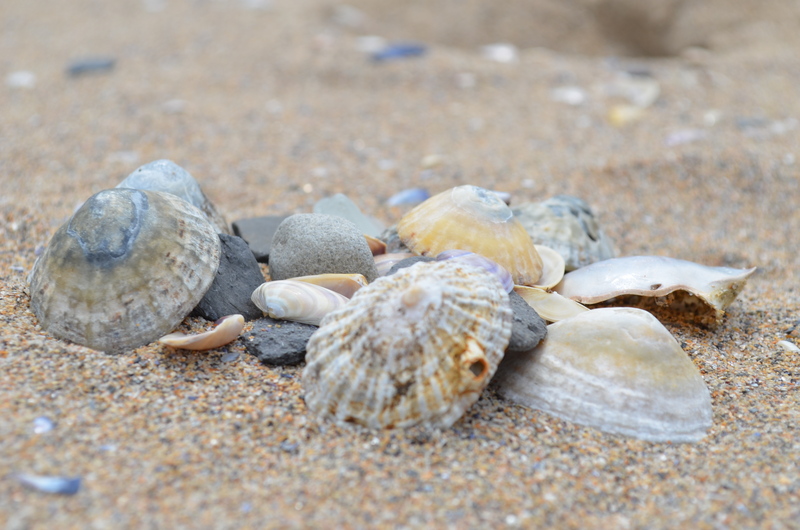 Being on the west coast with the Wild Atlantic rolling in, Bundoran is home to all sorts of marine life and with an abundance of flora and fauna to uncover in the many rock pools between Main Beach and the West End you’re sure to find lots to collect from shells, to crabs to winkles! Take a Wild Atlantic Walk! Some say that Bundoran boasts the best surfing waves in the world and indeed National Geographic list it in their Top 20 towns in the world for surfing and more recently as the Top Surfing Spot on Earth! Whether you’re a beginner or a professional you’ll find conditions to suit you here from beach breaks to top class reef breaks – world famous surfers like Kelly Slater, The Molloy Brothers and Bethany Hamilton have all surfed Bundoran and while we can’t guarantee you’ll be as good as them we can guarantee that you will have fun! 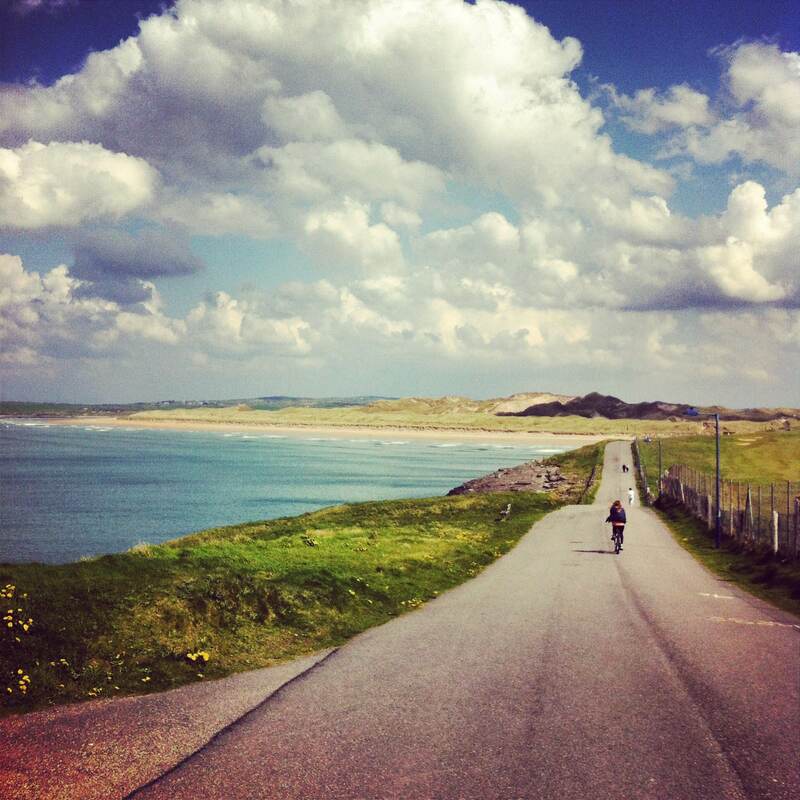 Bundoran also sits on the Northwest Trail Cycle Route and is close to mountain biking trails in County Sligo. With the Atlantic ocean rolling into Tullan Strand and Main Beach and two freshwater outdoor pools there are plenty of free swimming options in Bundoran too! Just remember the water safety basics and watch out for tides and rip currents. 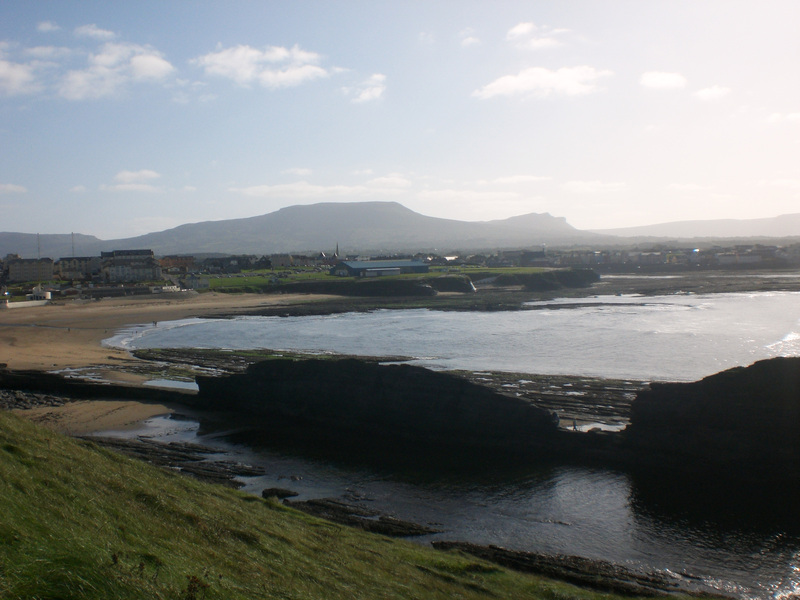 The Cara Bundoran Challenge happens each March and is a 10 mile run, many sections of which are along the coast. 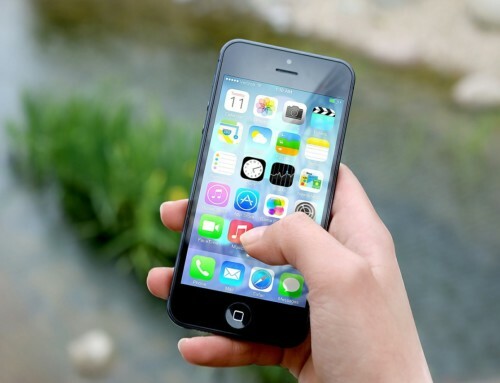 You can check the route out here and give it a try! Take a dip in one of our two outdoor pools! Bundoran has not one but two outdoor pools! The West End (Nun’s) Pool (accessible from the West End Walk) and the Thrupenny Pool (just below Waterworld). Both pools are filled by the tide so fresh sea water from the Atlantic is always guaranteed. Please note that neither of these pools are lifeguarded so common water safety sense is advised. 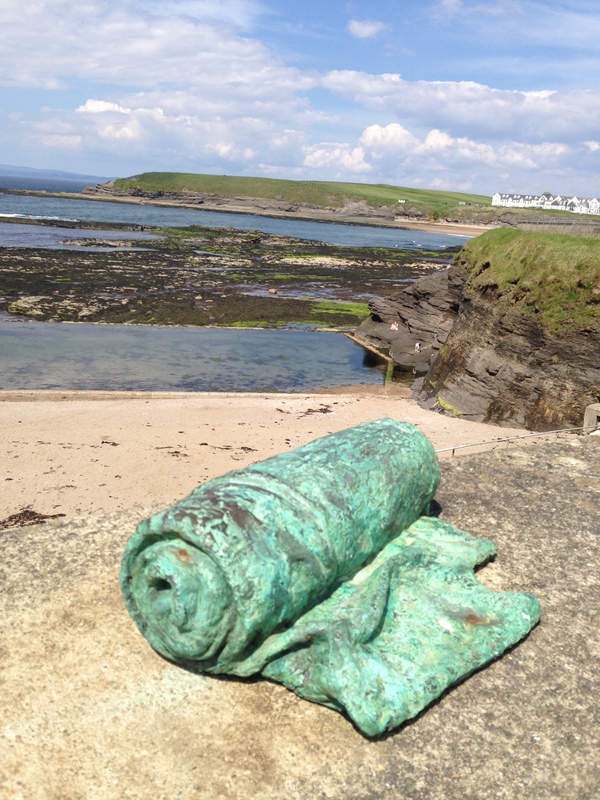 Ring bouys are located nearby in case of emergency – remember if you see someone in trouble in the water along the coast ring 999 or 112 and ask for the Coast Guard. Further water safety information is available from Irish Water Safety here or the RNLI here. Bundoran’s museum has recently opened in Bundoran Community Centre on Main Street (former AIB Bank Building – yellow door!). Check out some of the town’s rich and varied history from music and military to trains and tourism! The museum is currently open weekdays from 9am – 5pm. 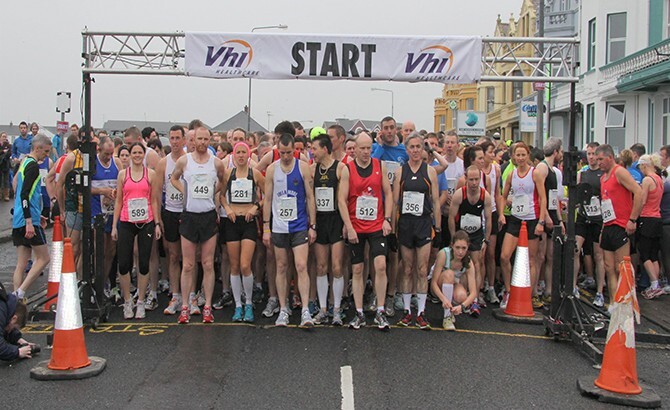 Runners ready themselves for the start of the Cara 10 Challenge 2013. Photography in this posting courtesy of Hexicam Aerials, Brittni Stasiuk, Bianca Carlin Rosanio, Andy Hill and Matt Britton.